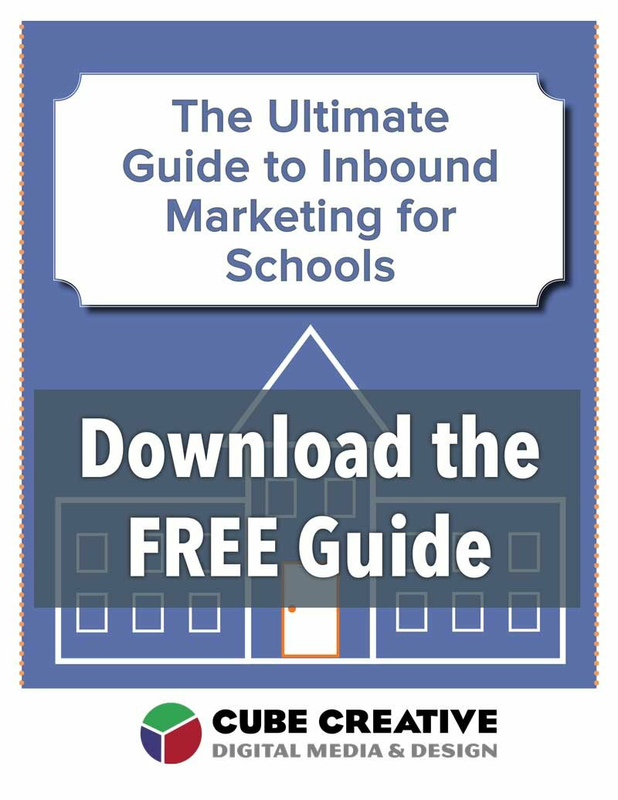 Attract More Students and Nurture Leads Into Enrollments. Just because you build a website for your school, doesn't mean that parents and students are going to find it, let alone apply or enroll. That's where SEO, or search engine optimization, comes in. 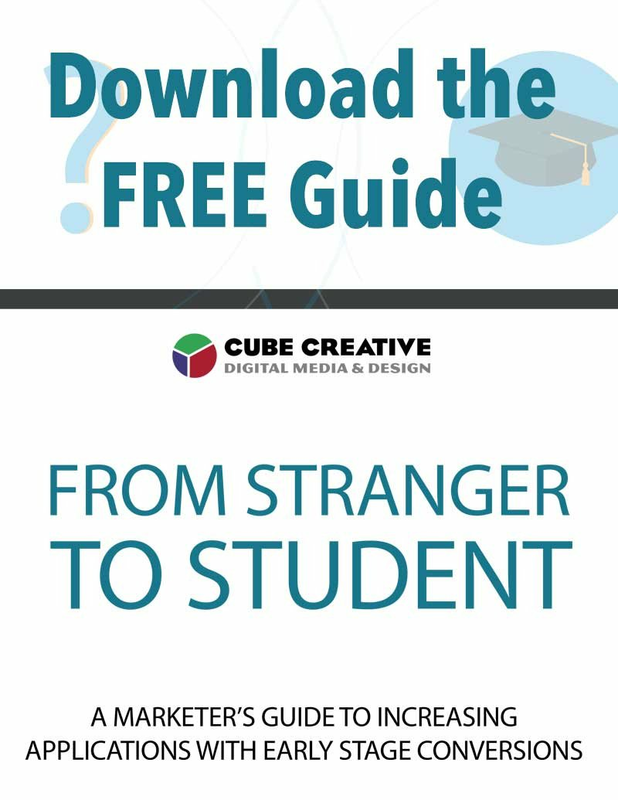 With the right content, user experiences, and website functionality in place, your site can act like a magnet to draw in and engage prospective students, parents, and more. What do you then do with that increased traffic? 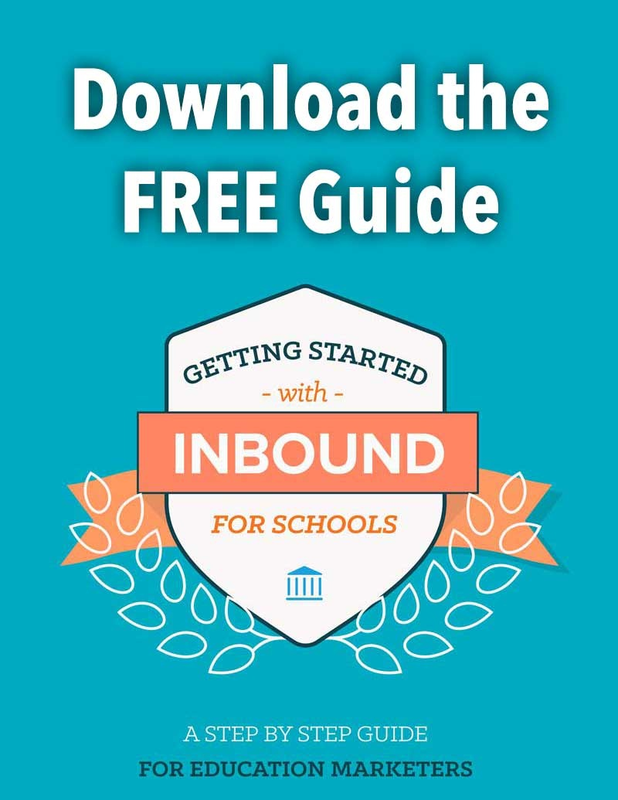 How do you nurture your new visitors to give you information needed to walk them through an introduction to your school and admissions process? This is where content, lead nurturing, and marketing automation come into play. This is Inbound Marketing. We design a process and train you how to use these tools to turn first-time website visitors, into enrollment-ready students and parents. 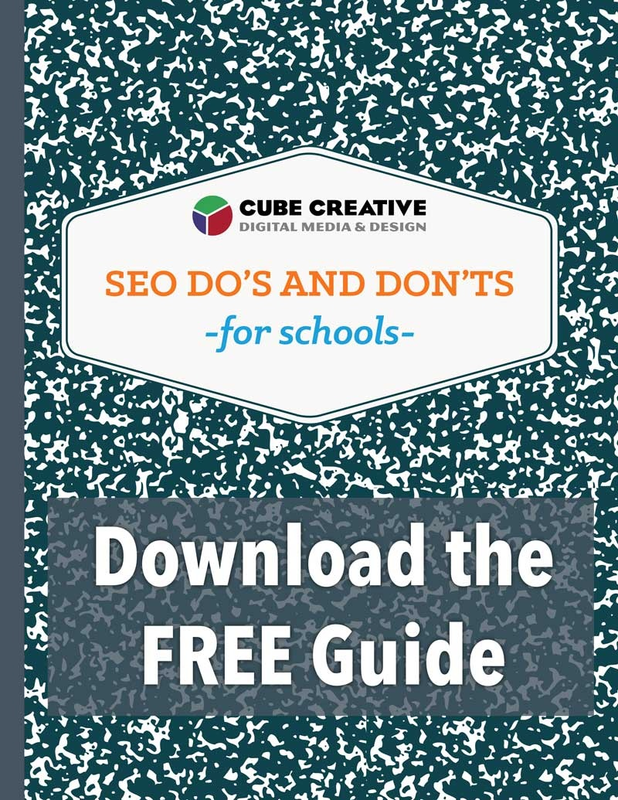 Reach families searching for private schools in your area by attracting them with content that supports your school. We create conversion points that help nurture these fresh leads into enrollment-ready families. Integrate your marketing and enrollment process across the web, email, and social media. Schedule time with an Inbound Growth Specialist today to get a free demo or consultation.